Mayapple is forming fruit. (Podophyllum peltatum) 八角蓮結果中. It is a interesting perennial. Hardy and easy to grow. Plants prefer partial shade to full shade location in moist soil. Best growing for woodland garden. 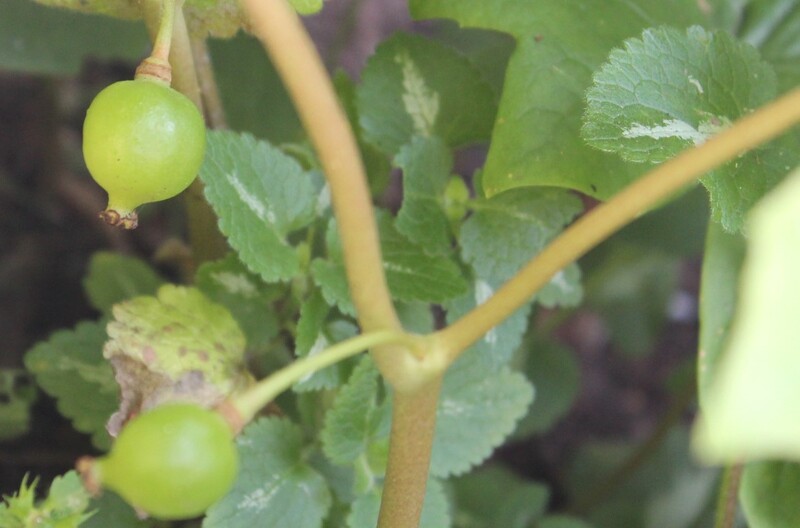 Large foliage is very ornamental and its hidden medium white flowers appear in spring follow with edible fruit when they are ripe (the whole plant including unripe fruit are toxic). Flowers attract bees, fruit attract birds. Medicinal. USDA Zones:3-9. Mature size:1′-2′(H) X 1′-1.5′(W). Propagate by seeds, bulb/rhizomes/tubers, division. Medicinal herb. 它是蠻有意思的多年生草花. 強健易栽種. 最好栽種於半日照到全日照的環境中以濕潤的土壤來種植. 以濕潤的林地為佳. 植株的葉片很大片很具觀賞價值,春開白色或紅色不算小的花隨之夏天生長的成熟果實是可以食用的(全株包括它未熟的果實是有毒的). 花吸引蜂類,果實吸引鳥類食用. 耐寒也耐熱. 成熟植株高1-2呎,寬幅1-1.5呎. 主以種子,分球/塊根或分株方式來繁殖. 它是一種藥用植物. Chinese Spiranthes (Spiranthes sinensis) flowers close-up view. 綬草/清明草花朵近照. Chinese Spiranthes (Spiranthes sinensis) plants are growing well. 綬草/清明草小植株長的算不錯. 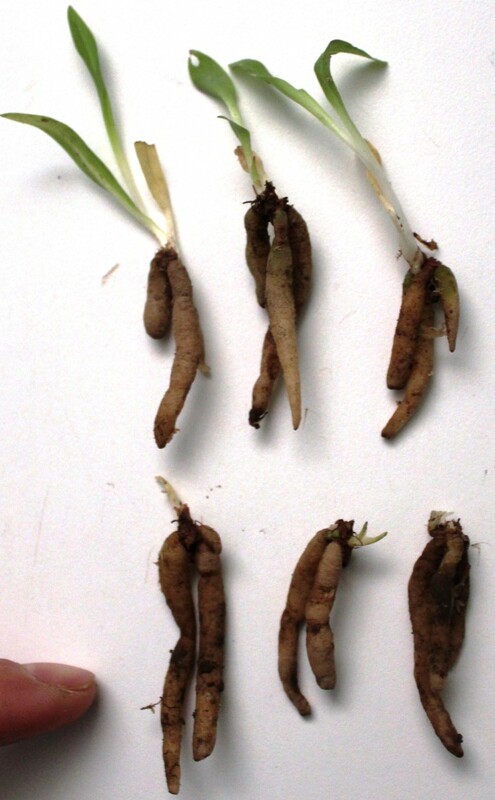 Chinese Spiranthes plant roots. (Spiranthes sinensis) 綬草/清明草植株的根. One of the famous ground orchids. This orchid is medicinal use perennial widely in Asia. 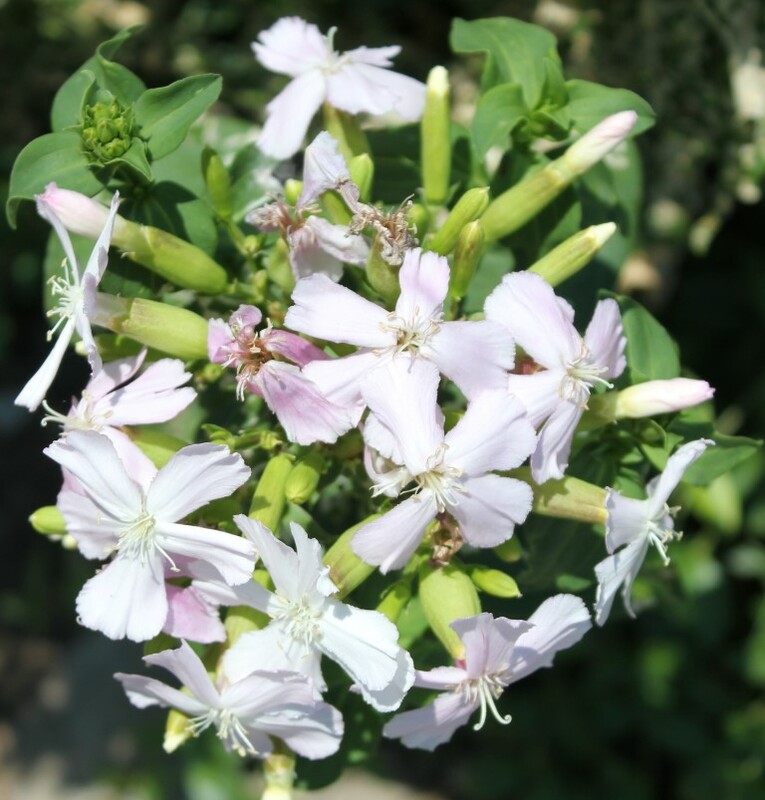 Tiny pink or white flowers in spring blooming spirally on the flower stem in Asia. In cold climate they flower in summer. Often found them in the grass land or lawn. Plant self seeds easily in early summer. 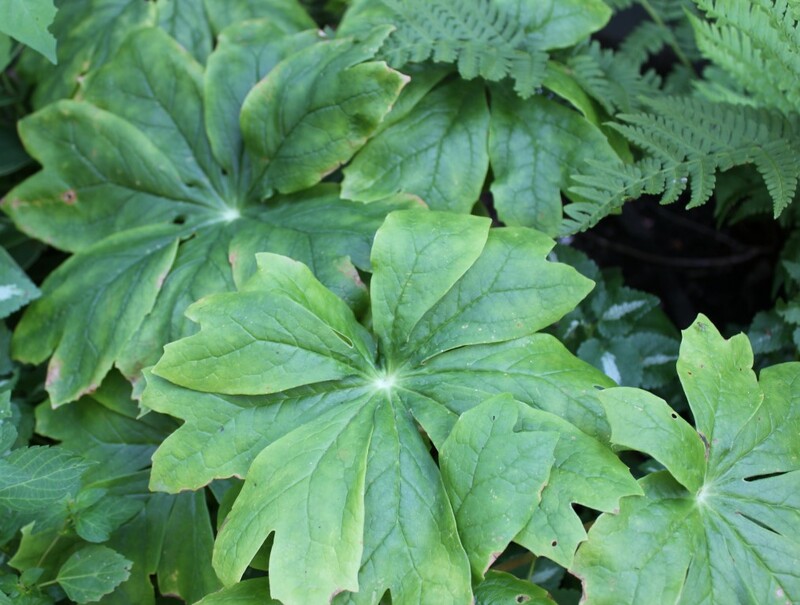 Easy to grow in full sun to partial shade location in moist soil but also tolerant light shade. USDA Zones:6-10. Mature size:6″-1.5′(W) X 3″-6″(W). 蠻有名的地生蘭的一種. 這種在亞洲常用於藥用為多. 很小的粉紅色或白色花於春天或夏天盛開於同一花梗上以螺旋形向上排列. 多見於野外草地. 開花後容易自行結籽繁殖. 容易栽種於全日照到半日照處於偏溼的土壤,但也能耐散光處. 耐寒度可,但很耐熱. 成熟植株高6吋到1.5呎,寬幅為3-6吋. This common perennial is very hardy and easy to grow and could be invasive. Best growing in full sun to partial shade location. Light pink flowers in mid summer to early fall. Flowers attract bees. Good for cut flower. Mature size: 2′-2.5′(H) X 1′(W). USDA Zones:5-10. The plant can be cooked and used as soap alternative. Self seed easily. 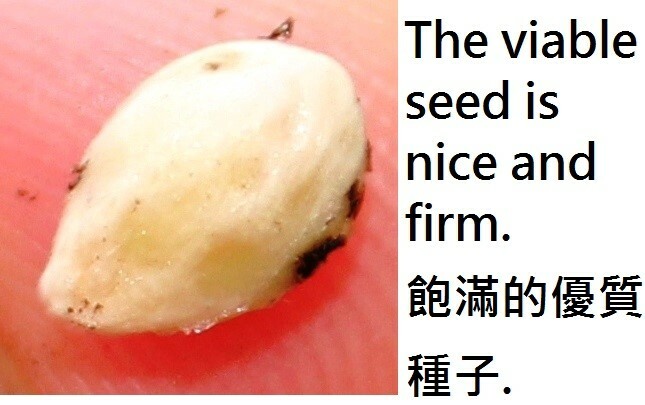 Seeds are toxic if ingested. Propagate by seeds or division. Medicinal. 肥皂草屬的多年生草花,株高約2呎-2呎半. 夏天開淡粉紅色頂生的小花,花球不小. 非常容易栽種. 全日照或半日照. 繁殖可分株或用種子. 植株開花時皂苷（Saponin）含量最高可達20%. 聽說全株搗爛煮過的水可取代肥皂水來做洗滌使用,但是我還沒有試過. 此種植物耐寒也耐熱.土壤不拘. 非常容易栽種, 多為野生分佈. 藥用連結資料http://libproject.hkbu.edu.hk/was40/detail?lang=ch&channelid=1288&searchword=herb_id=D00880 有一格友用來製成洗髮精,據她說非常好用. 我也來煮製一些試用..
A hardy perennial. Easy to grow from seeds or division. 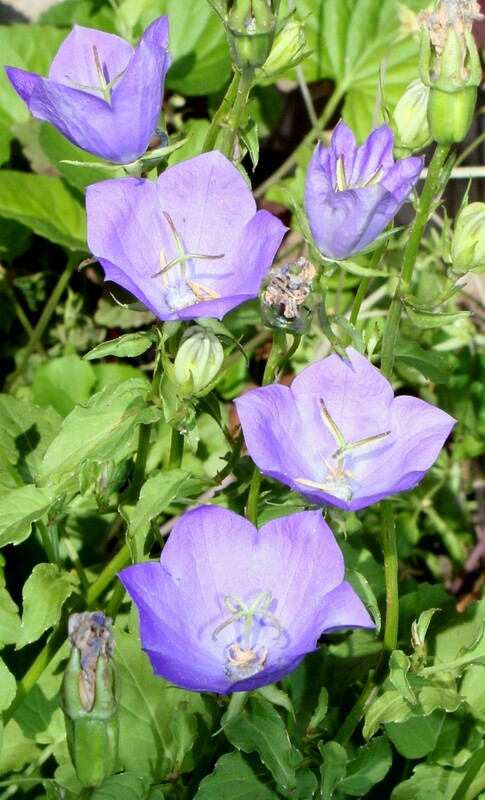 Blue (also has white variety) flowers from late spring to frost if keep dead-heading. Plants self seed easily. Best growing in full sun to partial shade location. USDA Zones:2-9. Mature size:6″-1.5′(H) X 1′-1.5′(W). Flowers attract bees and butterflies. Excellent for edging and rock garden. 強健易栽種的多年生草花. 容易從種子或分株來繁殖. 藍色(也有白花品種)花從夏末開到霜降,如果能一直不讓它結子的話能讓它花期延長到很長. 最好是栽種在全日照到半日照的環境. 太暗會影響到花量也容易造成植株徒長. 耐寒也耐熱. 成熟植株高6吋到1呎,寬幅為1-1.5呎. 花是吸引蜂蝶的蜜源. 很適合作種在花壇的邊緣或岩砌花園的植物. The fresh fruit and the inside contain. 手指檸檬的果實與內容的果粒. Get viable seeds to grow. 需用飽滿的優質有效種子. –Use good soil and well drained medium to grow the seeds. 用優質土和排水佳的介質來孵種子. –The seedlings were slow to grow root then fast to grow shoots with tiny leaves first. 種子出根慢,剛開始出小芽葉時倒是很快. The mature shrub/small tree size: 6′-8′(H) and (W). Very thorny! USDA Zones:10-11. Best growing in warmer climate in full sun to partial shade location. Since its mature size is not big so it is fine for potting to grow indoor sunny location. 它的成熟灌木高度或寬幅為6-8呎. 植株多刺! 耐熱不耐寒. 由於地植的植株不大所以能室內盆植. 最好種植在全日照到半日照溫暖的環境. 1.A pot with Triple Mix and well drained medium 1:1. 2.Get fresh firm seeds cleaned and lay on top of the potting mix. 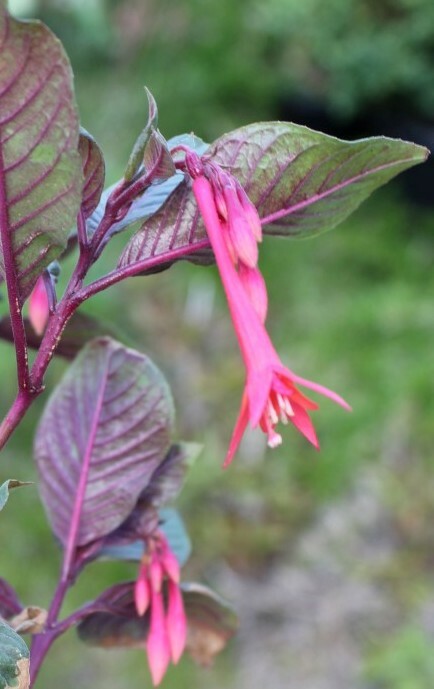 Place the pot in partial shade location and keep moist the soil. Place the pot in room temperature, partial shade location with good air flow. 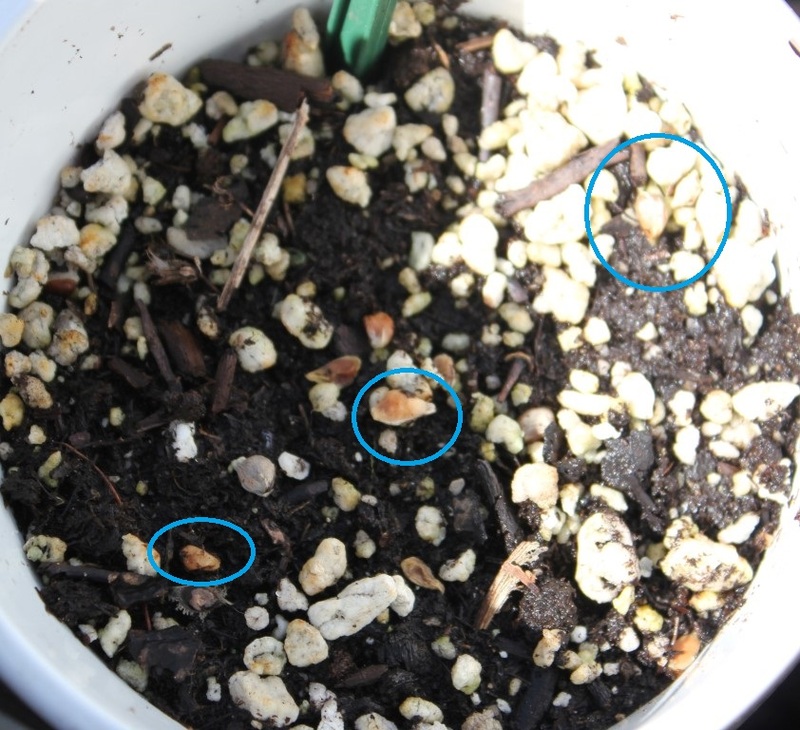 3.About 1 week the seed will sprout but no green leaf yet, continue to moist the soil. 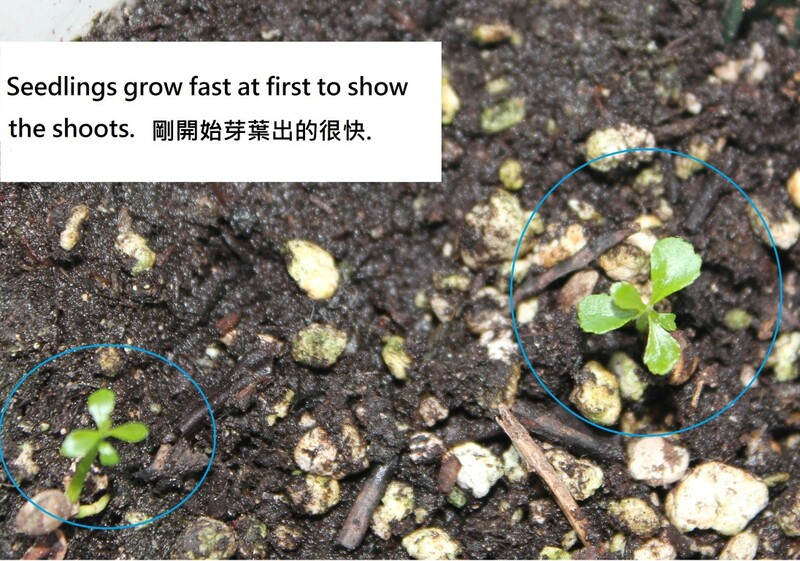 4.Another 1 month the seedling will grow rapidly with green shoots, you can seed few tiny leaves appear. Place the pot in full sun to partial shade location. 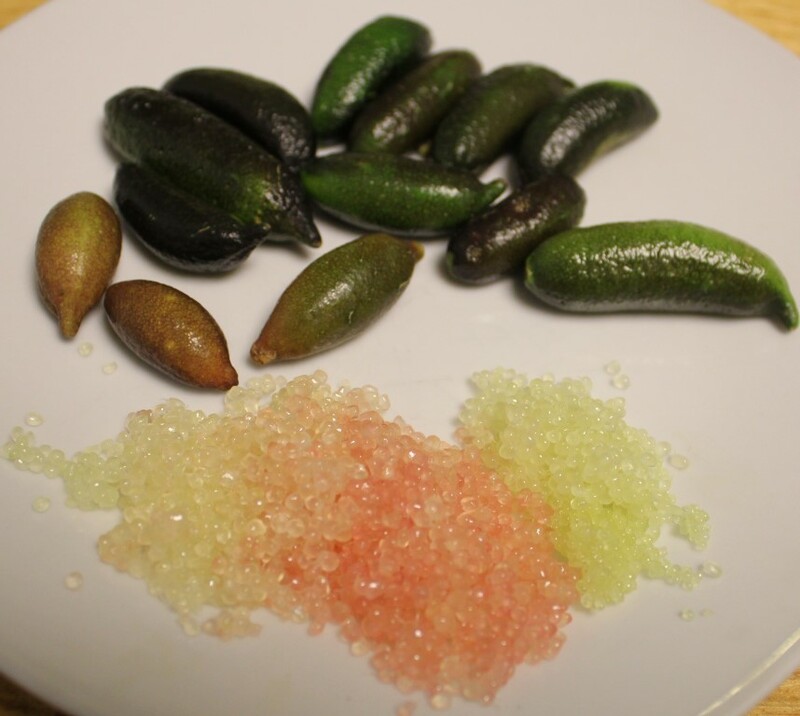 5.Firtilize the seedlings when the cotyledon (seed leaf) is shrunk. Use dilute balance ratio fertilizer such as 10-10-10 or 20-20-20. 6.When young plants grow steadly transplant each plant in their indivisual pot before the plants get too thorny. 7.When the plant stem turn woody or firm and thick, you may clip away the pricks for safety measure. 8.To stimulate plant growth and aging, grafting its own shoots will do so. 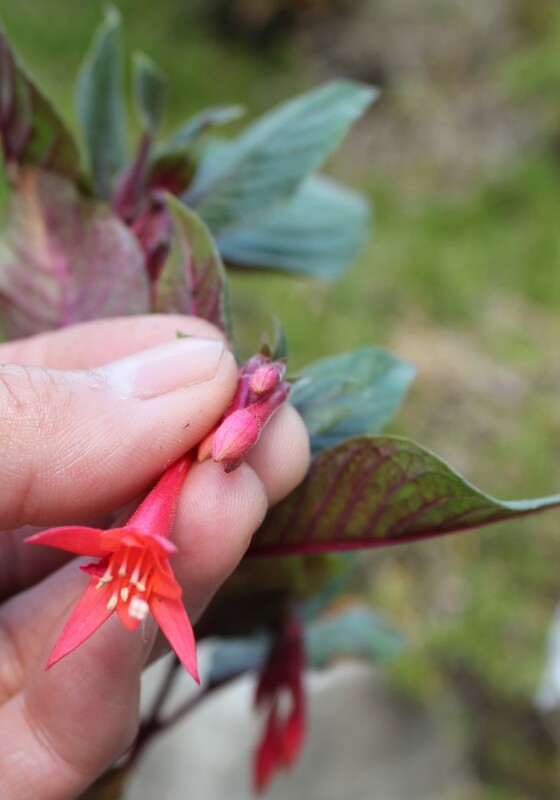 This tropical perennial has cute light bright red flowers for long blooming time from spring to fall. Flowers attract bees and humming birds. Very easy to grow and propagate. Not cold tolerant so will require over winter indoor if you live in cold climate. Best growing in full sun to partial shade location. Mature size:3′-4′(H) X 2′-3′(W). USDA Zones:10+. Easy to propagate by cuttings. Leaves and flowers are edible. 它是熱帶多年生的植物,紅色管狀花很可愛,花期非常長從春到秋. 花是吸引蜂類及蜂鳥的蜜源. 非常容易栽種及繁殖. 不耐寒所以若你住在溫帶地區須搬進室內過冬. 以栽種在全日照到半日照處為佳. 成熟株高3-4呎,寬幅2-3呎. 容易扦插來繁殖. 花葉可食用. 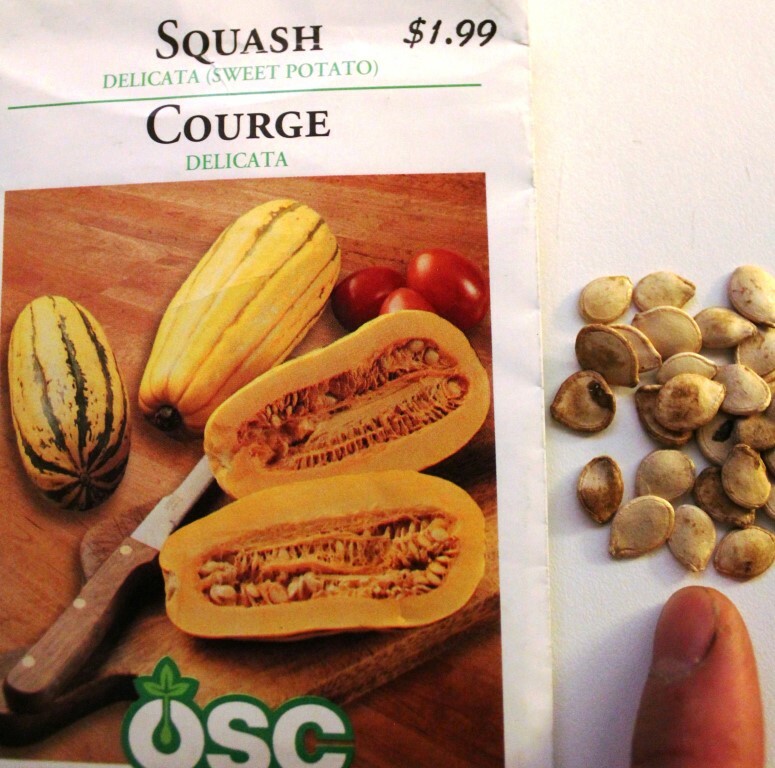 Delicata Squash seed packet and seeds. (Cucurbita pepo ‘Delicata’) 長型小南瓜種子包及種子. 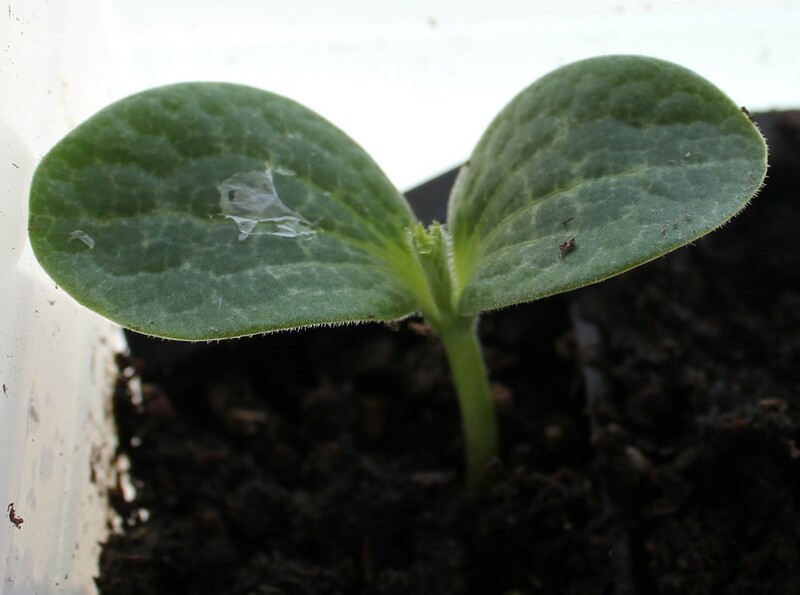 Delicata Squash seedling. (Cucurbita pepo ‘Delicata’) 長型小南瓜的小苗. 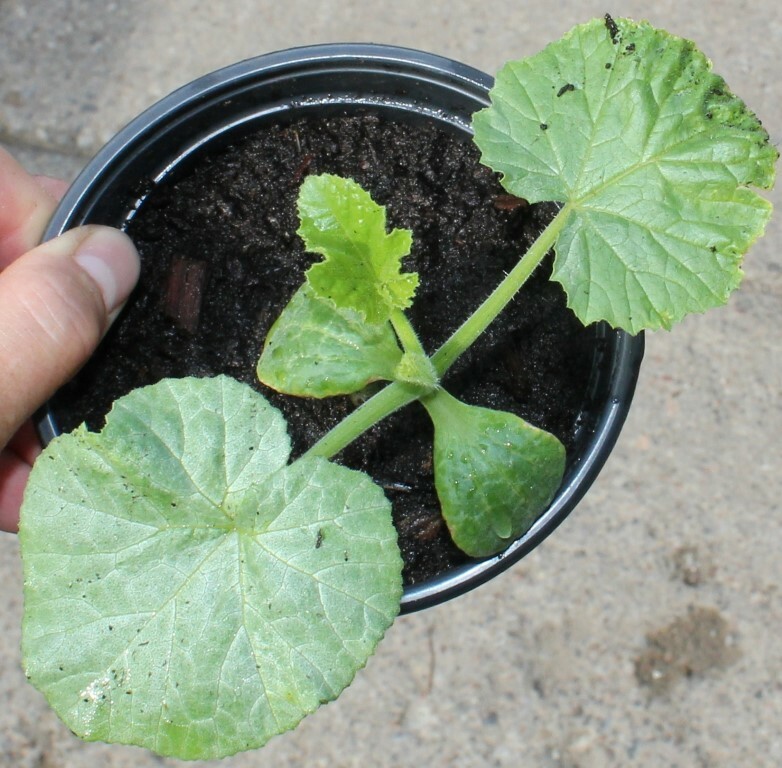 Delicata Squash seedling. (Cucurbita pepo ‘Delicata’) 長型小南瓜的小苗. A type of small long shaped squash. Annual. Easy to grow from seeds. Best growing in full sun location. 在 WordPress.com 建立免費網站或網誌. 樣版: Bouquet.